This is a compilation on financialization and economy. Greta R. Krippner, Sociology Department, University of California, Los Angeles, 2005. It is difficulty to escape the impression that we live in a world of finance. 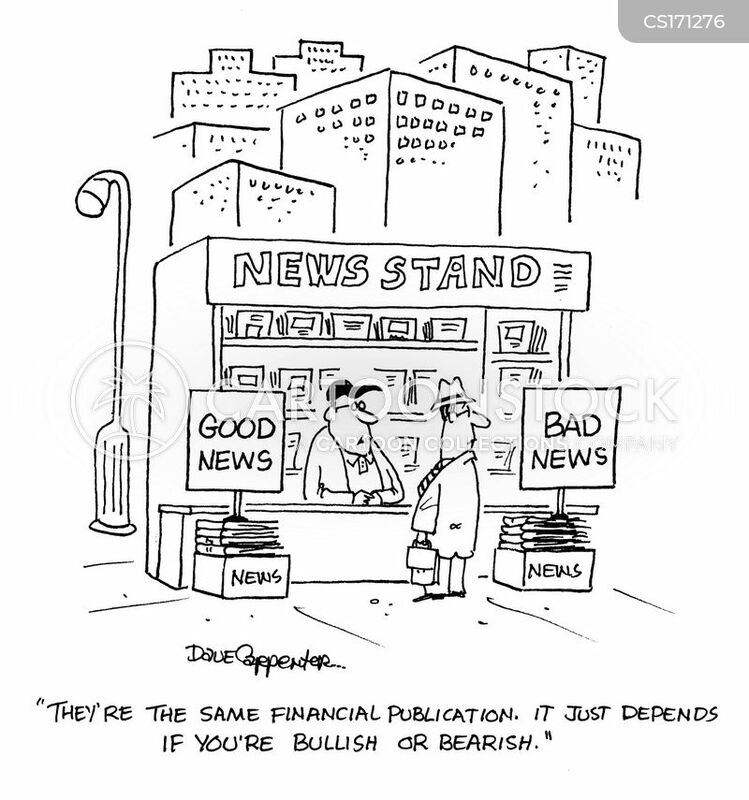 Financial news dominates the business press. The management of American corporations, large and small, moves to the rhythm of Wall street. In recent years, a series of corporate scandals have dramatized the degree to which financial machinations have superseded productive enterprise in the US economy. John Bellamy Foster, Monthly Review, 2008. “In the old days finance was treated as a modest helper of production. It tended to take on a life of its own and generate speculative excesses in the late stages of business cycle expansions. As a rule these episodes were of brief duration and had no lasting effects on the structure and functioning of the economy. “In contrast, what has happened in recent years is the growth of a relatively independent financial sector, not in a period of overheating but on the contrary in a period of high-level stagnation (high-level because of the support provided to the economy by the militarily oriented public sector) in which private industry is profitable but lacks incentives to expand, hence stagnation of private real investment. But since corporations and their shareholders are doing well and, as always, are eager to expand their capital, they pour money into the financial markets, which respond by expanding their capacity to handle these growing sums and offering attractive new kinds of financial instruments. Such a process began in the 1970s and really took off in the 1980s. By the end of the decade, the old structure of the economy, consisting of a production system served by a modest financial adjunct, had given way to a new structure in which a greatly expanded financial sector had achieved a high degree of independence and sat on top of the underlying production system. Engelbert Stockhammer, investigación económica, 2012. Financialization has transformed how economic actors (households, workers, firms and financial institutions) perceive of themselves, what goals they pursue and what constraints they face. “The British economist Roger Bootle, argues that all economic activity can be classified as either “creative” or “distributive’,” Mukunda tells us. 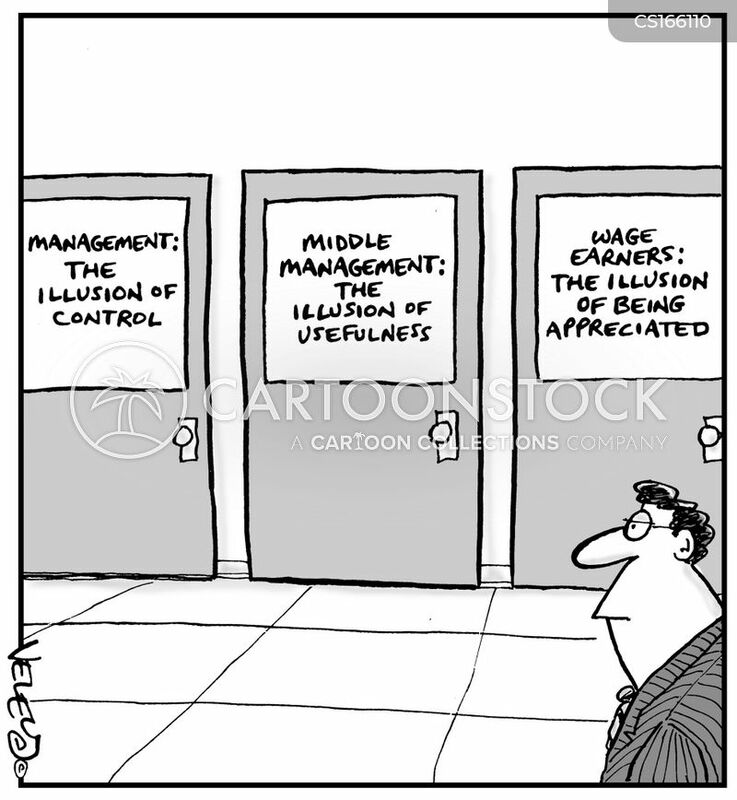 Maximizing shareholder value is bad enough when it is done quarter by quarter and confined within the organization. 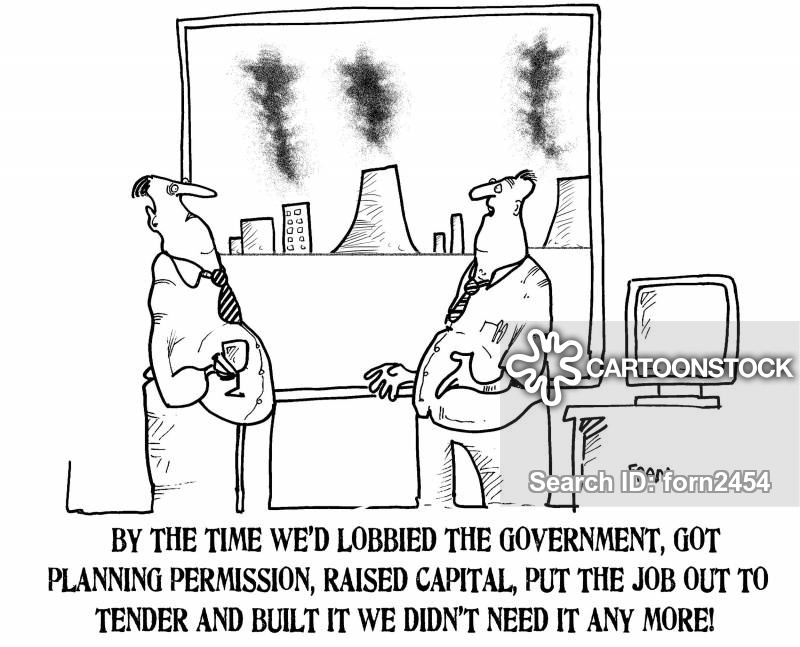 When it is pursued over such an extended period and combined with a firm public commitment to big investors that cannot be easily reversed, it becomes a metastasizing cancer. 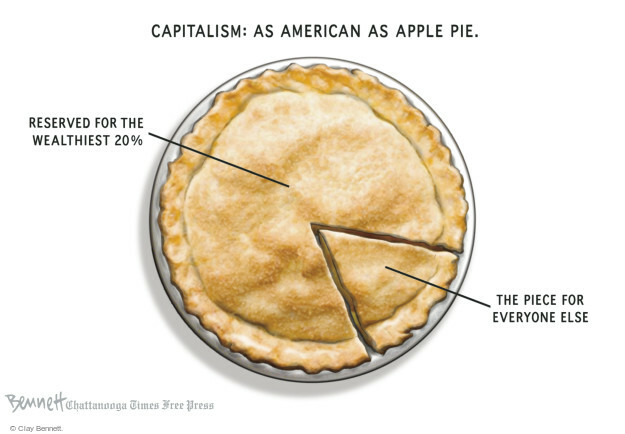 Bruce Bartlett, The New York Times, 2013. According to Stephen G. Cecchetti and Enisse Kharroubi of the Bank for International Settlements, the impact of finance on economic growth is very positive in the early stages of development. But beyond a certain point it becomes negative, because the financial sector competes with other sectors for scarce resources. Ozgur Orhangazi of Roosevelt University has found that investment in the real sector of the economy falls when financialization rises. Moreover, rising fees paid by nonfinancial corporations to financial markets have reduced internal funds available for investment, shortened their planning horizon and increased uncertainty. 6. You Can’t Feed a Family With G.D.P. Neil Irwin, The New York Times, 2014. There really is no mystery as to why public opinion has been persistently down on the quality of the economy for years. You can’t eat G.D.P. You can’t live in a rising stock market. You can’t give your kids a better life because your company’s C.E.O. was able to give himself a big raise. Les Leopold, It’s Our Economy, 2014. Wall Street apologists argue that financiers are responsible for boosting U.S. productivity and creating new, decent-paying jobs. Well, we’re still waiting. In fact, in the decade following the early 1990s, labor’s share of our national income actually declined by 7.2 percent. Kevin Phillips has warned for years about the inevitably malign consequences of what he calls the “financialization” of the American economy. Sometime in the mid-’90s, he writes, financial services overtook manufacturing as the biggest chunk of the U.S. gross domestic product. If you believe, as Phillips does, that all the furious activity on Wall Street masterminded by the likes of Citigroup and Goldman-Sachs and Merrill Lynch is just a bunch of speculation and froth that doesn’t actually result in the creation of anything real, then there has never been a better time for triumphantly pointing out the disasters that ensue when the rest of the world also realizes that Wall Street is wearing no clothes. Gerald A. Epstein, Edward Elgar Publishing, 2005. Flight risk refers to the likelihood that holders of liquid financial assets will sell their holdings en masse in the face of perceived difficulty. Flight creates a self-fulfilling prophecy that deflates asset and loan collateral values, induces bank distress and elevates ambient economic risk. Emerging economies face acute flight risk because of the likelihood of investor herding. In this context investors face greater political and economic risks and are less confident about the integrity of the information they receive. Moreover, since investors often fail to differentiate among emerging economies, these countries are more vulnerable to generalized investor exits. Flight risk is most severe when governments fail to restrict the inflow of liquid, short-term capital flows that are subject to rapid reversal. 11. Who Cares about Financialization? Helen Callaghan, Max Planck Institute for the Study of Societies, Cologne, 2013. An influential strand of economic theory presents active markets for corporate control as an effective means of forcing managers to maximize shareholder value. While the simple theory has many caveats (see Cook/Deakin 1999), empirical evidence shows that companies in the UK and the United States, where takeover bids are most frequent, pay out a higher proportion of their earnings in dividends, and a lower proportion in wages, than do companies in countries with less active markets for corporate control. According to one study of the 100 largest European corporations, in 1995, labor’s share of net value added amounted to just 68 percent in the UK, compared to 88.6 percent in Germany (de Jong 1996; see also Pendleton/Gospel 2005). Given the distributional implications of active markets for corporate control, it is worth asking why political resistance to them has declined in many advanced industrialized democracies.